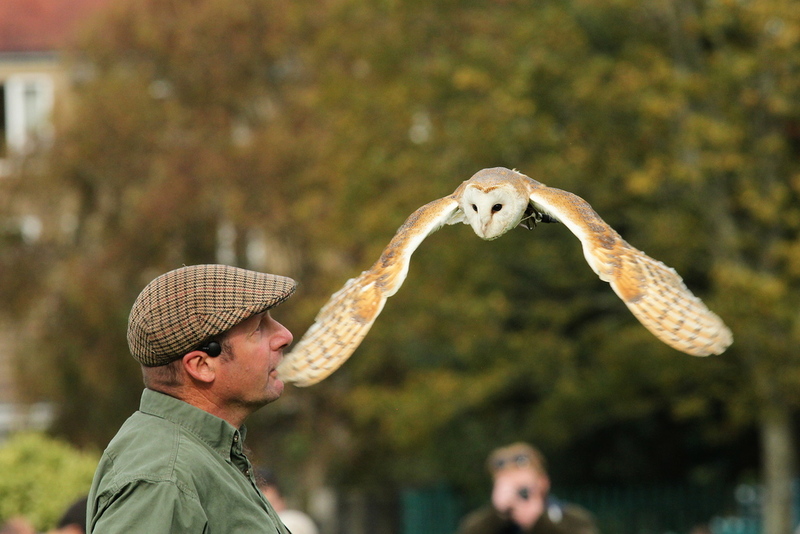 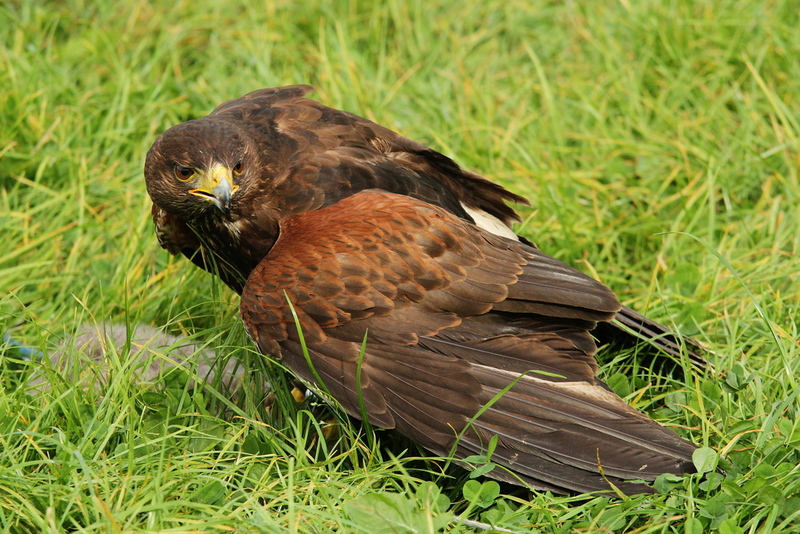 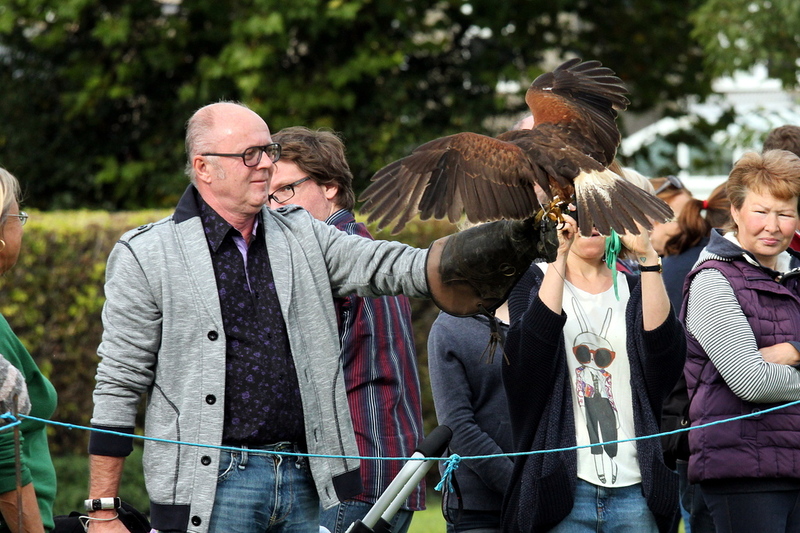 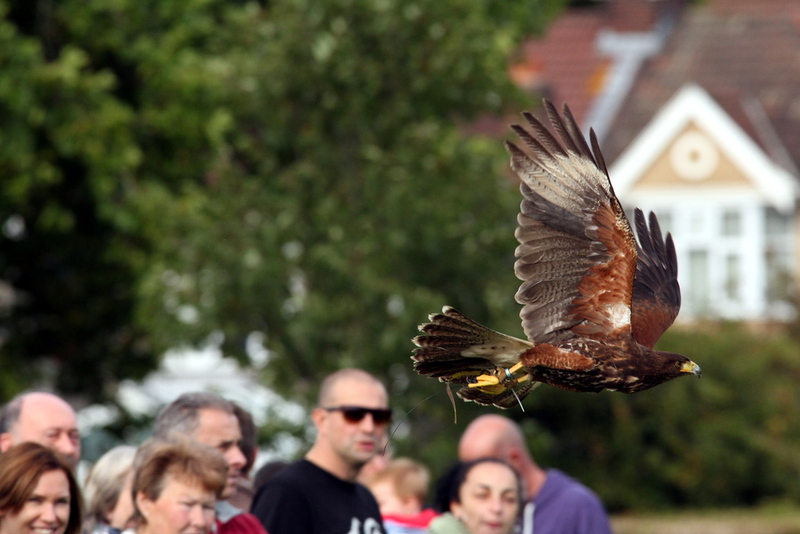 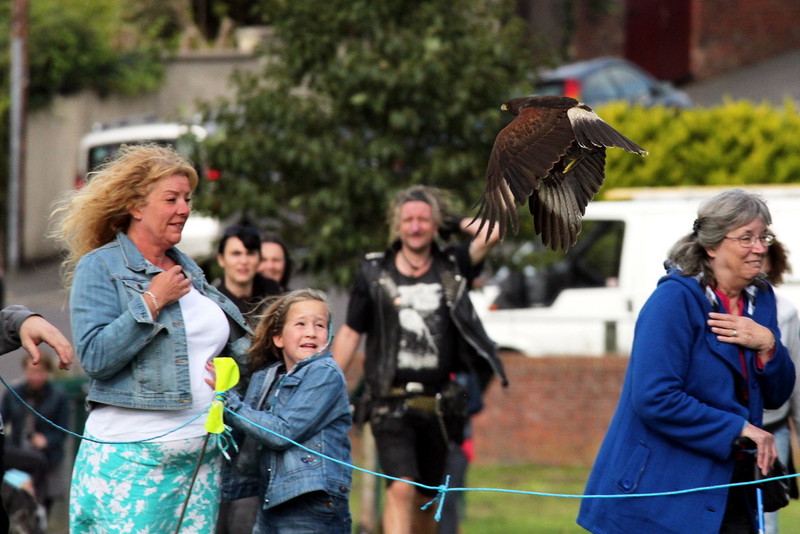 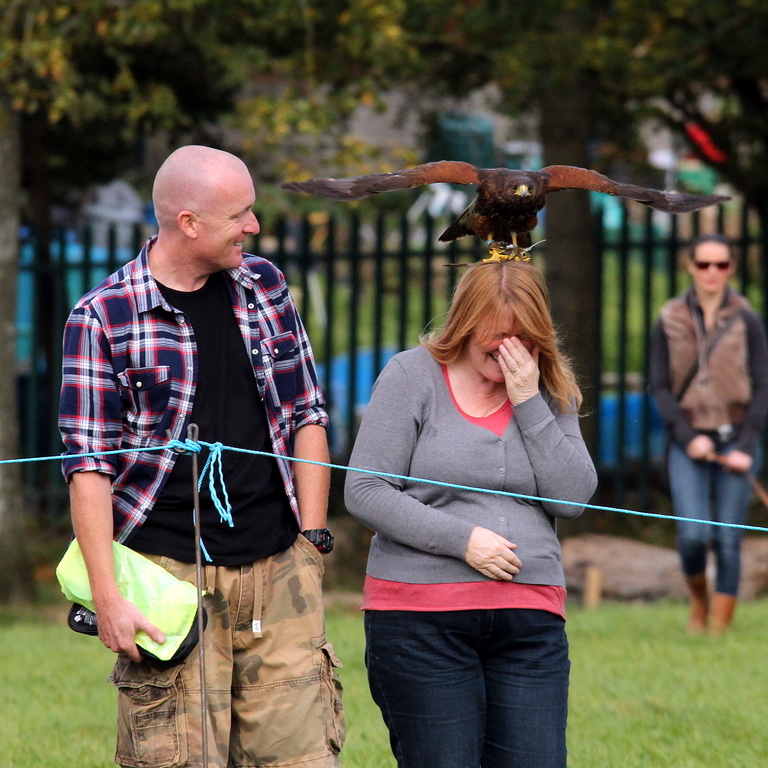 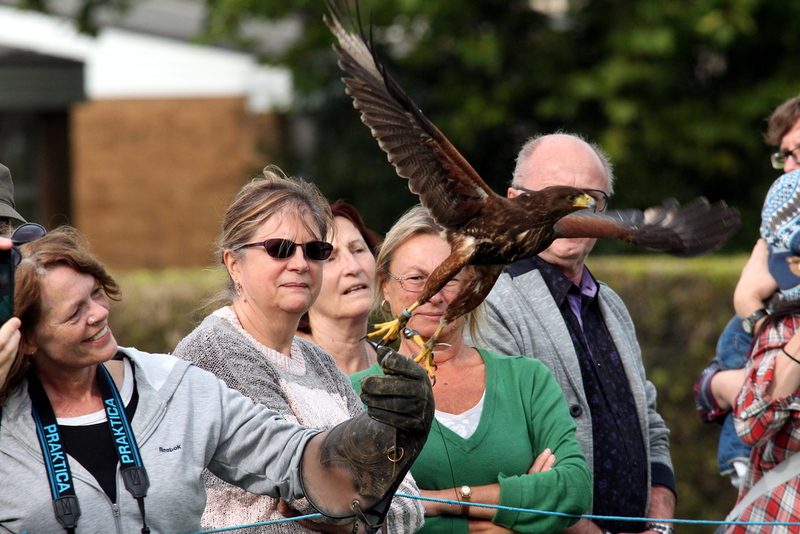 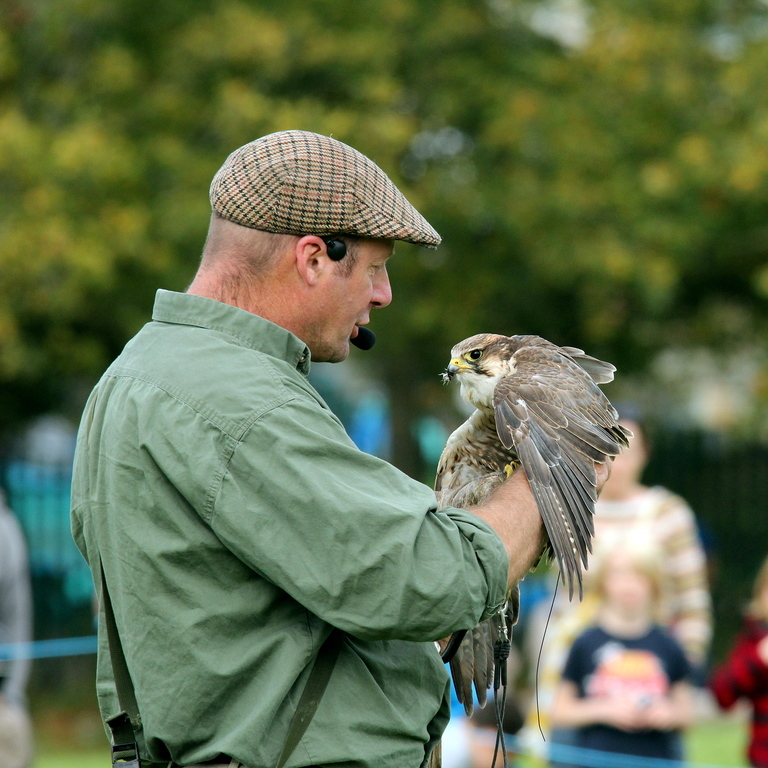 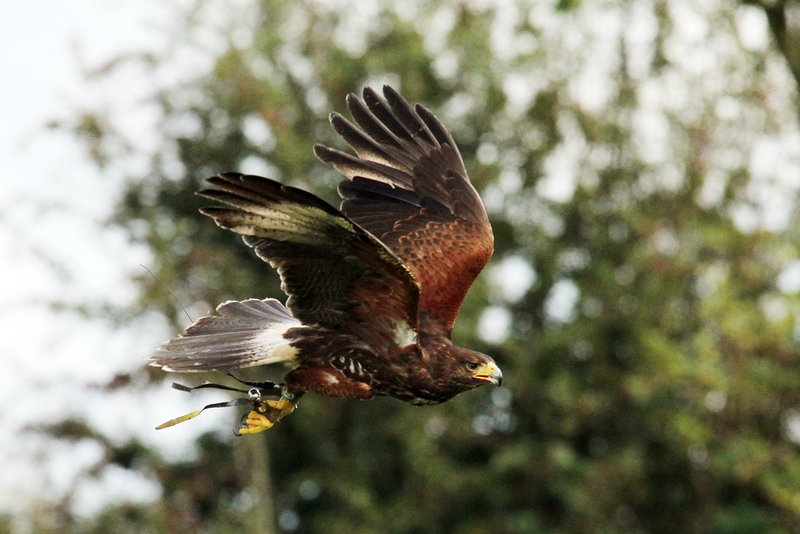 This weekend, the Friends of Troopers Hill hosted a free falconry display, which was put on by West Country Falconry. 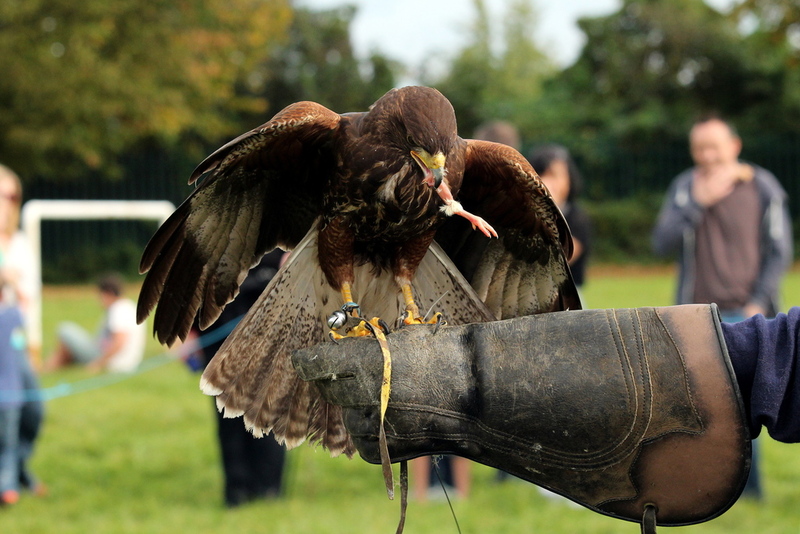 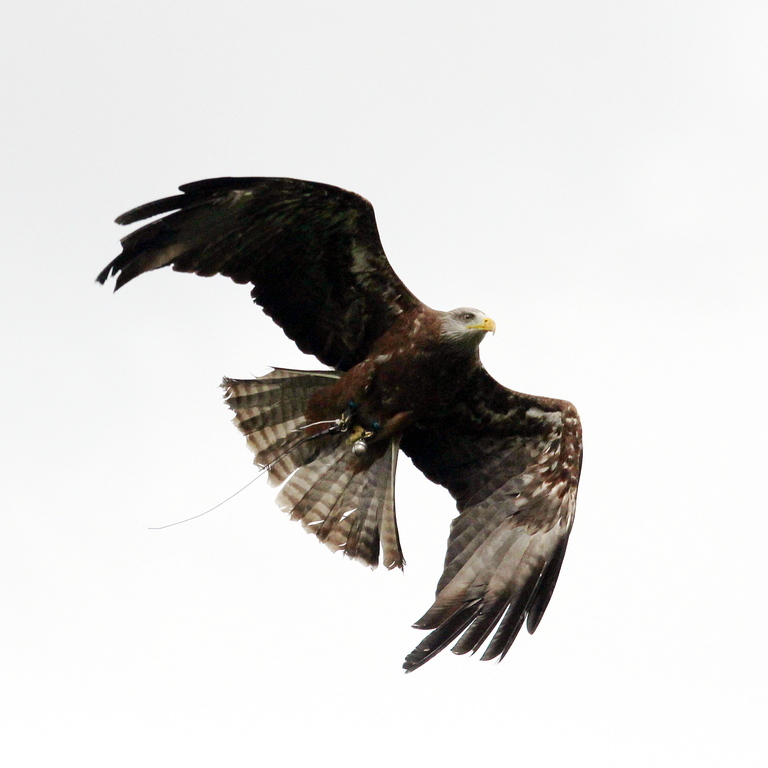 We were treated to an informative talk and a flying display from five different birds of prey. 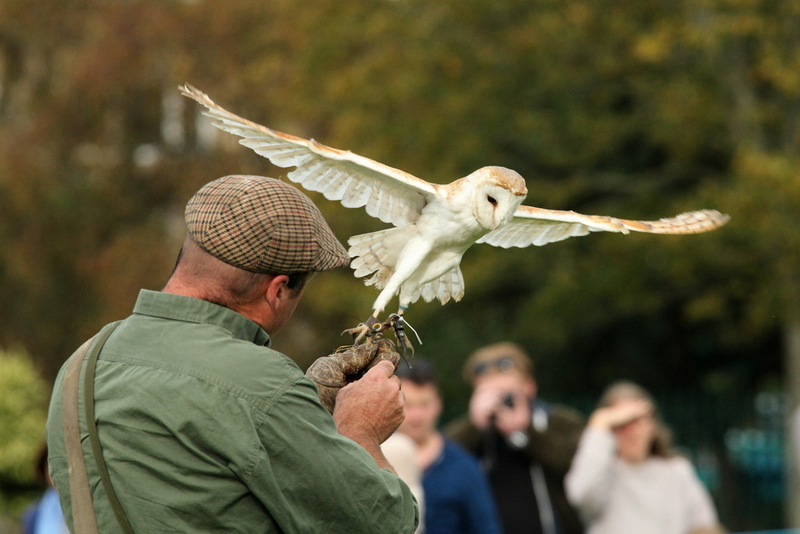 I can’t remember the species of all the birds we were shown but they definitely included a barn owl, a kite, an eagle and a hawk.